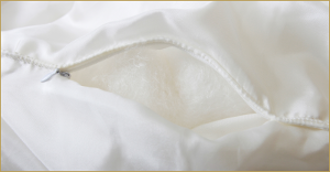 King Size Silk Bedding: 100% pure natural mulberry silk filling. Naturally hypo allergenic so it’s great for people with asthma and dust mite allergies. 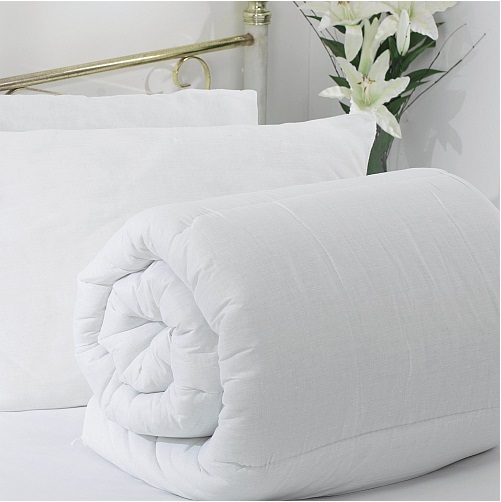 300 thread count cotton sateen casing makes it light and durable. Choose from light, medium or deep fill. This king size silk bedding is filled with 100% pure natural mulberry silk. 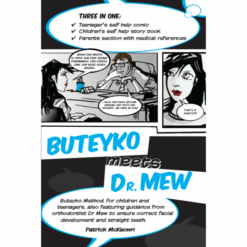 Mulberry silk is the highest quality silk which makes it perfect for people with asthma and dust mite allergies. It’s also great for anyone who needs a lightweight but warm quilt. 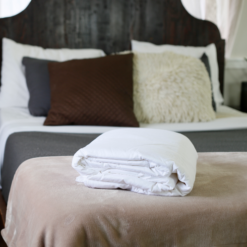 The silk keeps you at an even temperature through the night so there’s no cold spots or warm flushes. 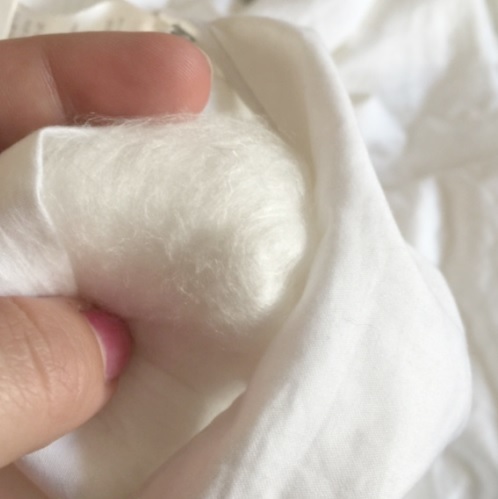 Silk is naturally hypoallergenic, it is immune to dust mites, mildew and dander. Dust mites are tiny creatures that live in carpets, clothes, furniture and bedding. The feed off dead skin cells. The droppings from dust mites can cause allergic reactions in some people, such as itchy red eyes, runny or stuffed nose, and sneezing. With a silk duvet, there will be no dust mites at all so your symptoms will disappear! Three thickness options are available.